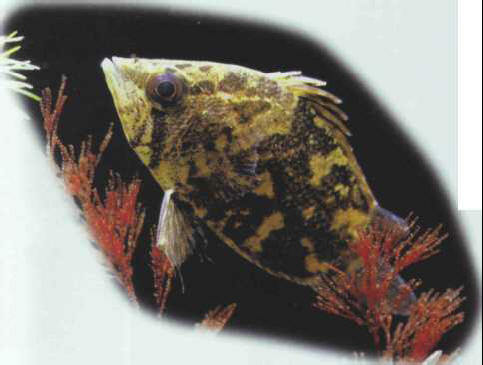 The African leaf fish really does resemble a leaf - a camouflage used to outwit its enemies. Its deformable mouth means that it can swallow prey measuring up to half its own size. There are several related species; one of them, which belongs to the genus Monocirrhus, swims at an oblique angle, head down, and has a small barbel on its lower jaw. Size: 6-8 cm. ЗОЛОТЫЕ ПЕСКИ (Златни-Пясыци) , город, климатический курорт в Болгарии, на Черном м., к северо-востоку от Варны. Близ Золотых песков - монастырь Аладжа (основан в 3 в.). Международный туризм.